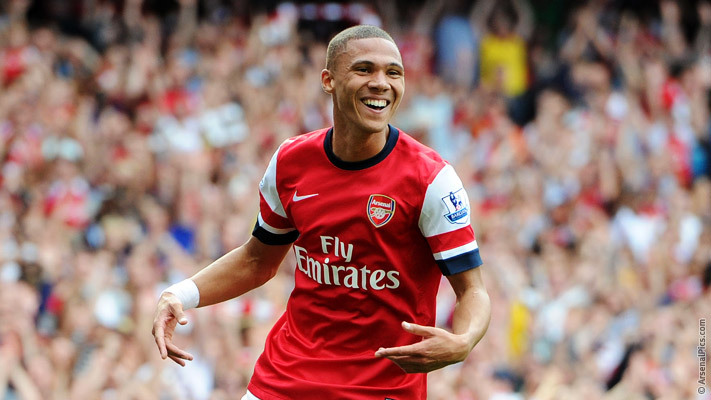 Kieran Gibbs Fans – Page 2 – Gibbs is our leader! Embattled Premier League outfit Arsenal have allowed the contracts of three of its stars enter its final 18 months. The trio include Kieran Gibbs, Alex Oxlade-Chamberlain and Jack Wilshere. 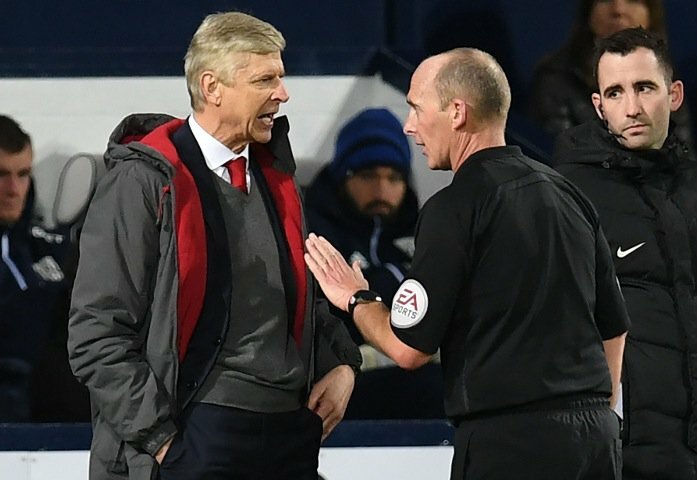 Manager Arsene Wenger is keen on renewing the deals for the players despite two out of the three not contributing much to the set-up at the Emirates Stadium. Wilshere is on loan at Bournemouth until the end of the season – a side where he has spent the entire season. 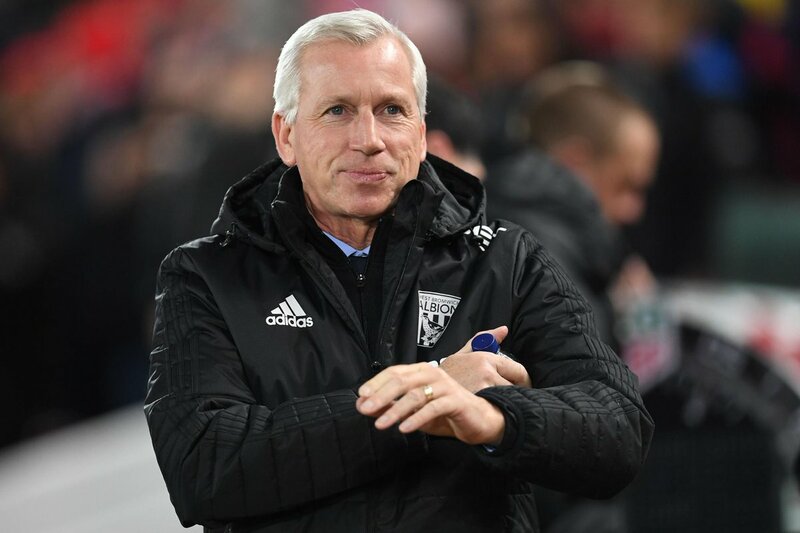 The English player has better managed his fitness concerns and there are calls for him to remain with the Cherries instead of returning to Arsenal. Gibbs rarely gets called to action as he is behind Nacho Monreal in the pecking order for a left back spot. Oxlade-Chamberlain is a talented player but with fitness concerns. He has struggled with keeping a regular shirt. Wenger has confirmed that all three players would get new deals. The long-time coach wants the British core players to remain. “We still have a group of young players but we have to keep them all. We have Ramsey, Chamberlain, Wilshere, Gibbs. 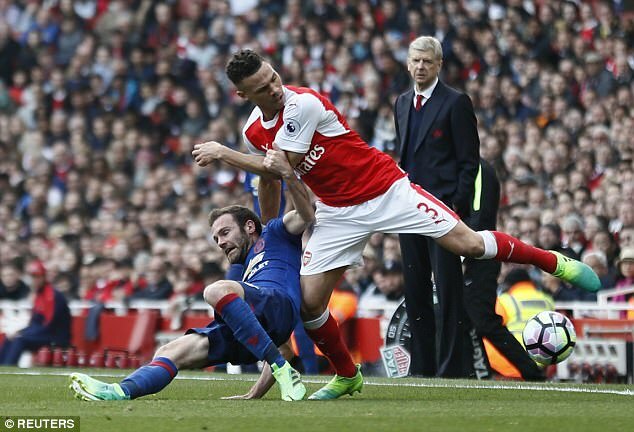 All these players we have to make decisions and manage to keep them together,” Wenger said. Aaron Ramsey still has time on his deal while the rest might lapse in 2019. However, the club would likely tie the Welshman down to avoid a repeat of what would happen this summer. Alexis Sanchez and MesutOzil are yet to agree new terms with the club and there are widespread reports that they might exit the team. Sanchez wants the team to be more ambitious, as other stars that eventually left the club. The North London side might finish out of the top four this season, with few games left to play. It would make it more difficult to retain the top talents. These are trying times for Wenger. 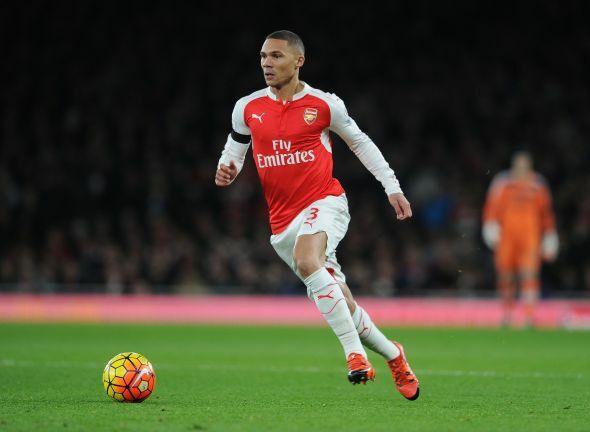 Is Kieran Gibbs wasting his life away in Arsenal? 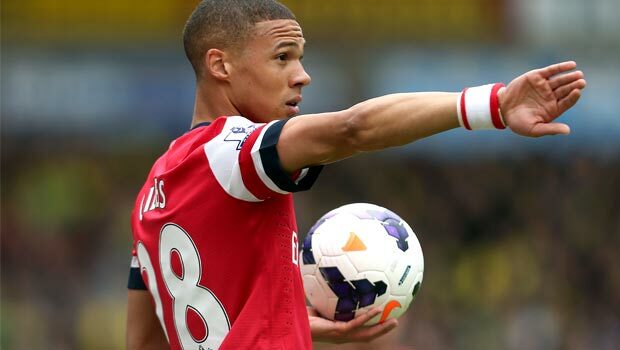 Throughout the majority of the career of Kieran Gibbs, he has been utilized as a substitute player at the Emirates Stadium. The English defender originally signed with Arsenal back on September of 2007 and despite that being almost 10 years ago, Gibbs has only managed to make around 130 appearances. 130 appearances might sound like a lot but considering that his time spent in Arsenal has roughly been 11 seasons, Gibbs has averaged around 12 appearances in every single season. The bulk of his time is spent on the sidelines and this does not appear like it’s going to be changing anytime soon as the English defender continues being on the bench and only getting in the first team on a few specific matches or whenever someone else gets injured. Kieran Gibbs earns around £60,000 each week which is a huge amount of money for a player that has mostly been unimportant in the Premier League. Not to take any credit away from Gibbs, he has performed fairly well in every occasion that he has indeed gotten the chance to get into the main team but is this enough for him to remain in Arsenal? Or would it be better to join another club? 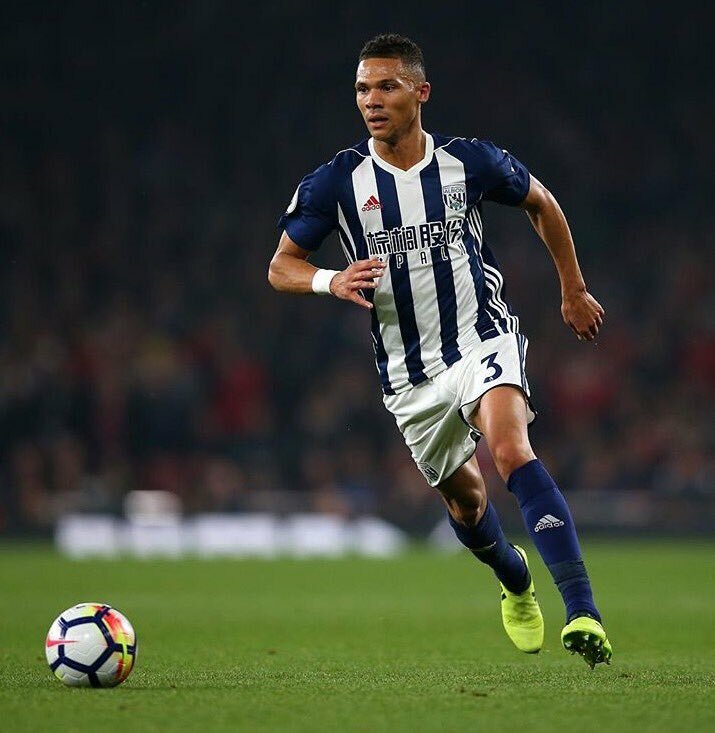 Crystal Palace is one of the Premier League clubs that is rumored on being interested in signing Kieran Gibbs and get his career at least more active in terms of actually performing. Whether or not a deal actually takes place is something that remains to be seen but if the 27 year old defender wants to have any real chance of getting called up to the England national team and perform for the upcoming international competitions including the 2018 FIFA World Cup, then his chances are extremely slim if he continues at the Emirates Stadium. The career of Kieran Gibbs has not been a memorable one and at the age of 27, he still has time to turn it around but if he continues wasting it away on the sidelines of Arsenal then it will be an unremarkable one that actually had the potential to be something much more than just a bystander.